LOS ANGELES -- Nissan is recalling more than 47,000 Leaf electric cars in the U.S. and Canada, citing a possible brake malfunction. 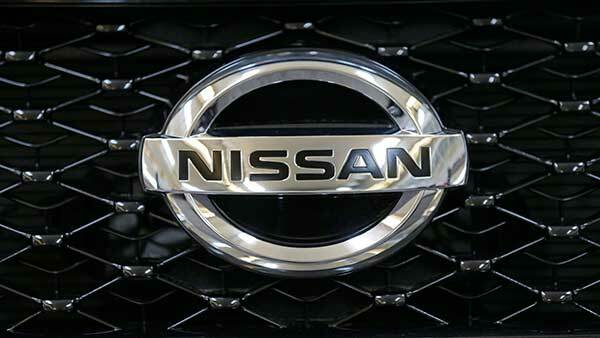 No accidents or injuries have been reported to Nissan. The automaker will notify owners who need repairs.